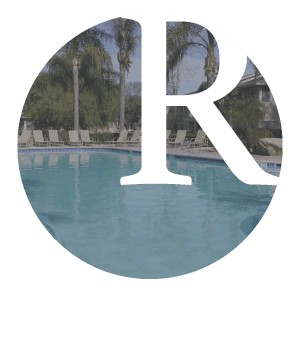 Nestled in a palm-studded landscape, Redlands Lawn and Tennis Club features studio, 1 & 2 bedroom apartments for rent in a gorgeous community, flush with amazing amenities. 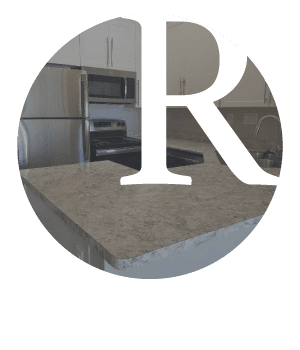 Ideally situated less than a mile from downtown Redlands, CA, our beautifully designed apartment homes offer easy access to major employers such as ESRI, Verizon, and Amazon, as well as proximity to well-rated schools within the Redlands Unified School District. 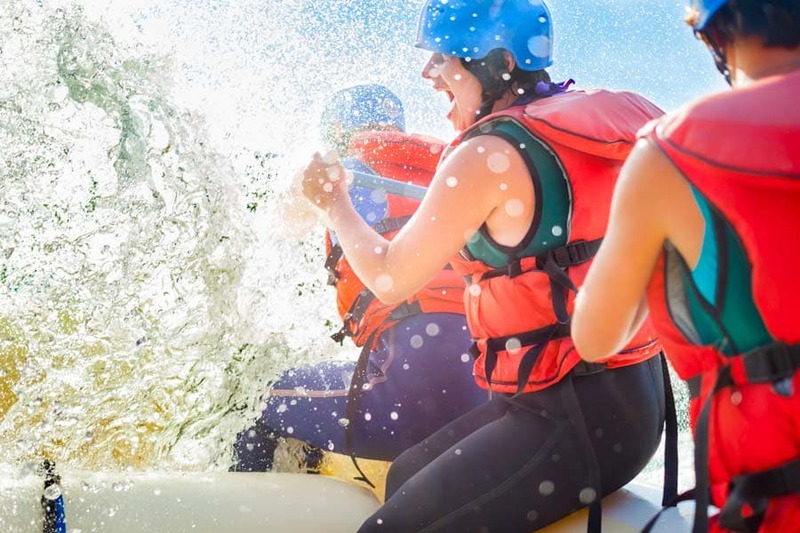 Discover the perfect pairing of location and lifestyle here. Let the possibilities unfold at Redlands Lawn and Tennis Club. 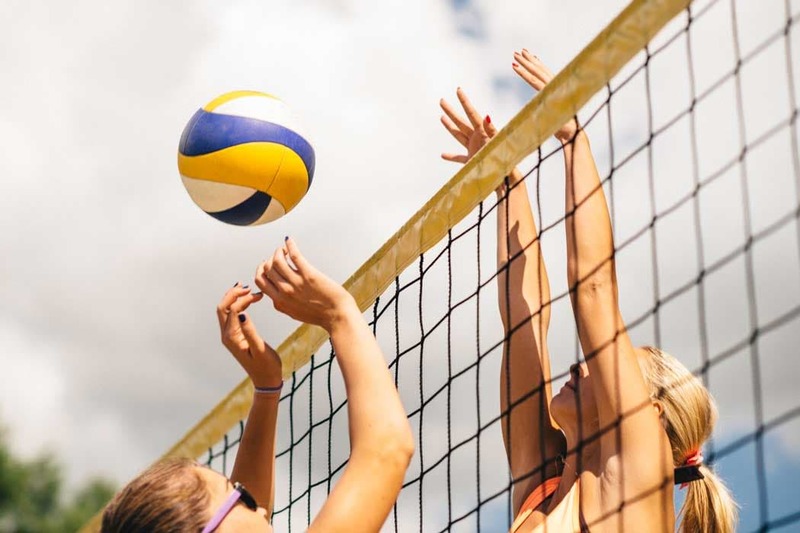 Fun and fitness are on the agenda every day, whether you opt for a few laps in one of three pools, head to the fitness center to tone up with some free weights, or join a friend for a couple sets of tennis. With two playgrounds, a soccer field, and an on-site dog park, everyone has the outdoor play space they want right here. 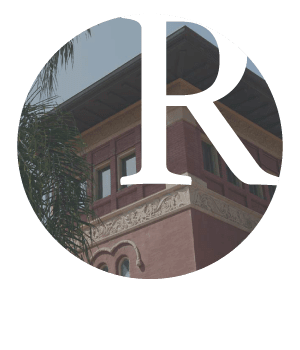 Whether you are in the mood for a night of music at the Redlands Bowl or a quiet evening in a neighborhood haunt, West Redlands is your destination. Excellent eats abound, with local offerings like Watercress Vietnamese Bistro, Nick’s Burgers, and the craft brews and luscious desserts at Brewcakes close to home. 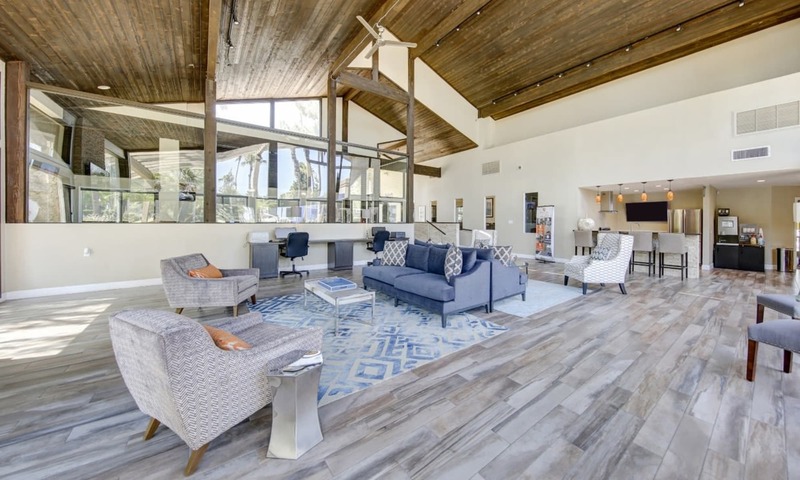 You’ll love the mix of classic architecture and modern attitude, as well as the friendly community vibe that makes Redlands the jewel of the San Bernardino Valley. 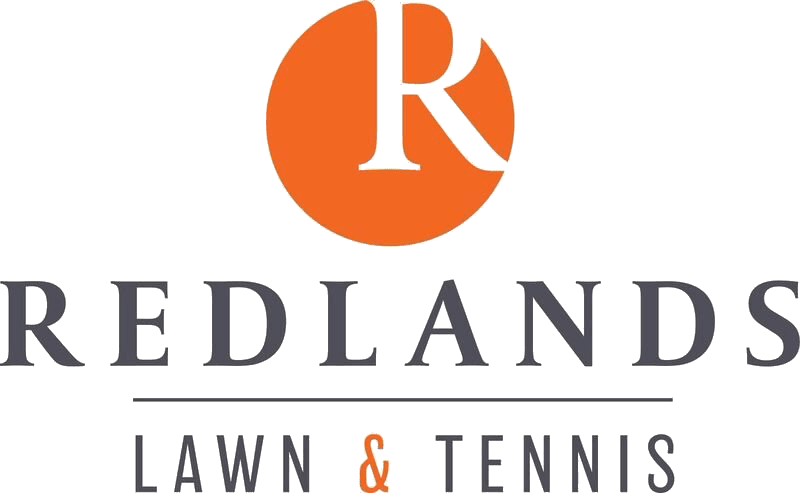 Contact the team at Redlands Lawn and Tennis Club today to schedule your personal tour of pet-friendly apartments close to downtown Redlands.